Sweet-smelling violets, delicate roses, and vibrant tulips! People love flowers for their grace, colors, and scents. However, we also depend on beautiful blooms for things we need. Without flowers and pollination, there would be no fruits or vegetables. 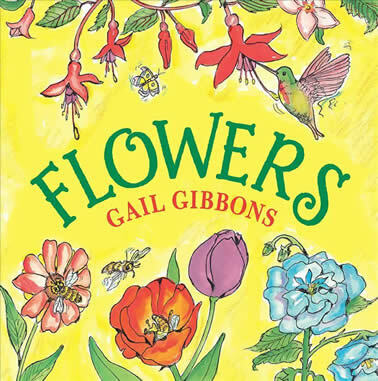 This lush introduction to flowers explains their life cycle, points out their parts, notes their incredible variety, and even gives tips for growing a flower garden.